On a snowy morning in Perth, Scotland, retired midwife Maureen Cotterell was left feeling as though Santa had popped by with an early Christmas gift! 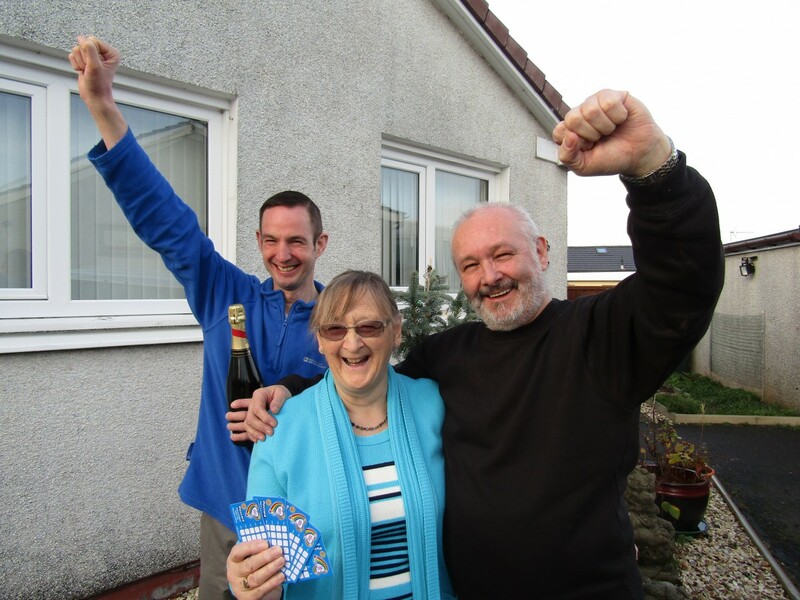 She’d won £25,000 through The Health Lottery. 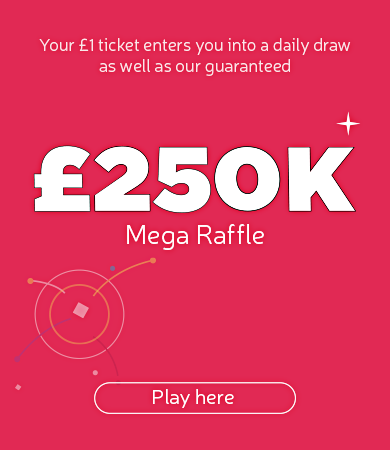 During January 2019, The Health Lottery will be raising funds to support local good causes and projects across Scotland.